Here is a short video to demonstrate how iPrint can help you. 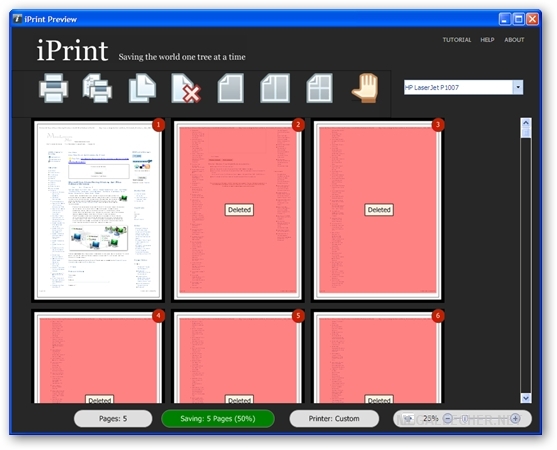 If you want to squeeze more from your budget and at the same time would like to help mother Earth then this printing utility can surely help you. It works on Windows and I tested it on Windows 7 x86 version.